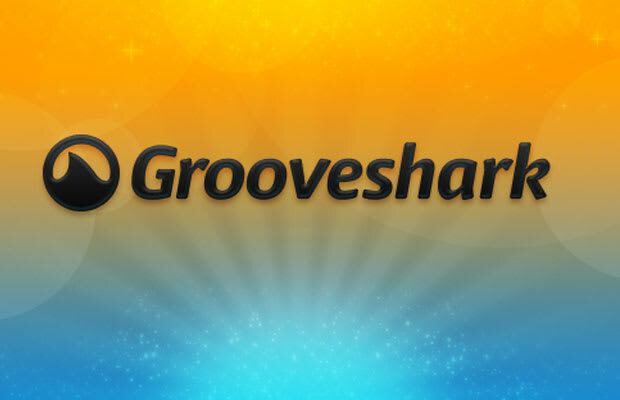 Despite the fact that Spotify and Pandora exists, Grooveshark is still going strong as a streaming service. Still though, it turns out that Grooveshark doesn't exactly have the rights to every track that it allows to stream, and as a result, you could get in a bit of a slap on the wrist if you stream certain tracks through their service. Fact: As of April 2013, Grooveshark is filtered under Googles piracy filter.